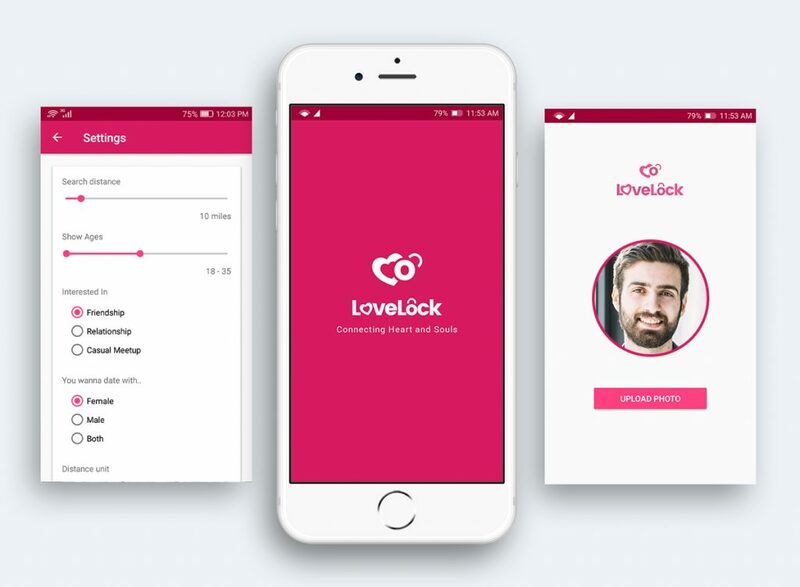 We are happy to announce the release of LoveLock a location-based matchmaking app. 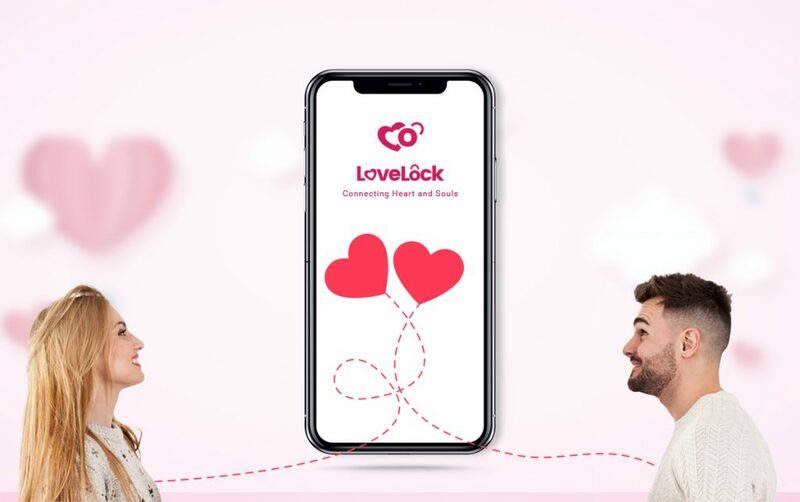 LoveLock is the Tinder-Clone app which helps the users to operate mobile dating business with ease. It packs the newest spirit of mobile dating. It has the class-leading features and functions that will engage your users and help you achieve your goal. 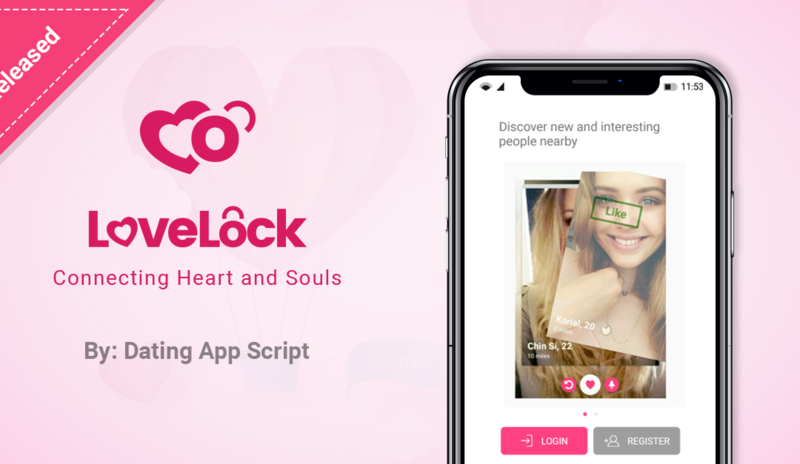 This will be the perfect tool to cover the gap between desktop dating and mobile dating platform. Its very easy, all you need to do is buy the package and provide us the necessary information in google form provided by our representative and our developers will do the rest till you get the final product. A perfect Ready-For-The-Market Apps. 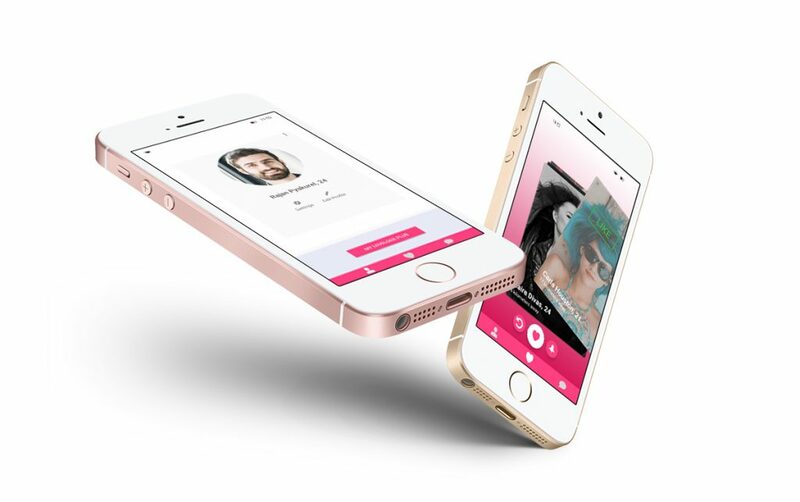 If you are thinking of starting a mobile dating business then this is the solution for you. From scratch to swipe we will take care of it. We have various packages to meet the needs and requirements of your choice. You can find about pricing and packages here. We even have the customization packages where you can entirely change the looks and function of your app. Features of your choices, payment gateway, color, icon shape and sizes everything will be changed according to your choices.